Zune software doesn't support Windows Service Pack 2. To continue, click the link below to visit Windows Update to upgrade your operating system to Service Pack 3 or later." To solve this problem, download the Zune software, update your computer's compatibility mode and then install the Zune software again. On your computer, download the Zune software. On the dialogue box at the bottom of your screen, click or tap the downward-pointing arrow next to Save, click or tap Save as and then save the file to your desktop. From your desktop, right-click or swipe the ZunePackage.exe file. From the drop-down list, click or tap Properties. Click or tap the Compatibility tab. Under Compatibility mode, click or tap to select the Run this program in compatibility mode for check box. Click or tap the downward-pointing arrow, and then select your operating system. Clear the checked box next to Run this program in compatibility mode for. 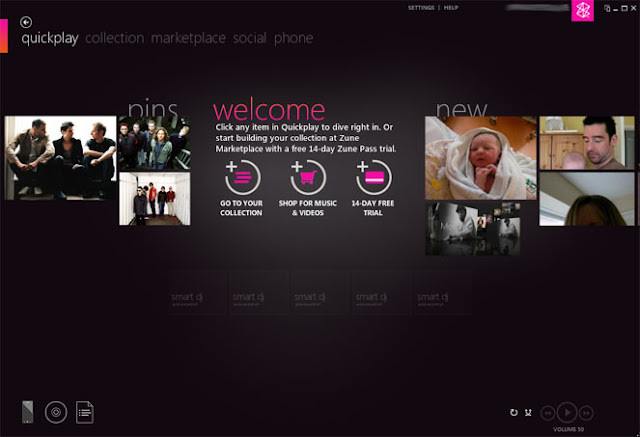 Click or tap Apply, and then OK.
Now you can install your Zune software. To start, double-click or swipe the ZunePackage.exe file on your desktop. A series of dialogue boxes will appear. Click or tap Run, click or tap Yes, click or tap Accept and then click or tap Install. When you see Software Installation Complete in the Zune dialogue box, the software is installed.